The head of the quality assurance giant and certification provider DNV GL introduced his outlook on VeChain to the Italian Ministry of Economic Development (MISE). DNV GL, the world’s largest classification society with over $19 billion in revenue reported in 2017, is an integral service provider in the global logistics chain for over 13,000 vessels and mobile offshore units operating across 100 countries. Renato Grottola, the company’s digital transformation director, is working closely with the national blockchain task force in Italy to create a blockchain strategy for the government. In a video at MISE, Grottola presents public blockchain platform VeChain and shared his views on upcoming challenges and opportunities. “I believe our goal is to provide a clear direction and support to help the government outline a national blockchain strategy. I would say diversity is a distinctive value for our country and I think blockchain can contribute in this regard as well as help to create a reliable and trusted environment for financial and productive processes – such as supply chains. Grottola is also a member of both the Italian Association of Independent Certification and Inspection Bodies and VeChain’s steering committee. At the Italian Minister of Economic Development, @rgrottola introduces himself to the national blockchain taskforce, sharing his view on the upcoming challenges and opportunities. 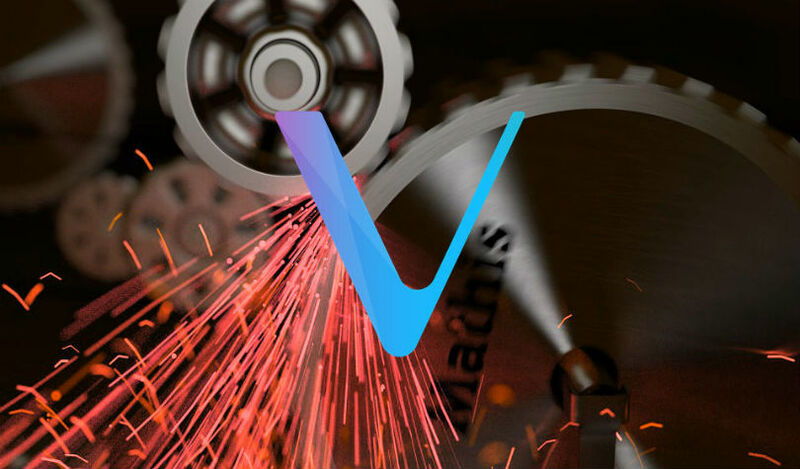 VeChain provides blockchain solutions to various industries, allowing independent physical audits, data collection and verification services in order to track products and information. It works closely with DNV GL on MyStory, a VeChain-powered, decentralized application that enables greater transparency and assurance in the supply chain. The New York Times reports that made-in-Italy products contribute at least 5% to Italy’s gross domestic product. However, rising costs and competition have led to malpractice risks in the supply chain. Blockchain enabled solutions are designed to create the transparency required to reduce such risks. In December, MISE selected Grottola among a group of experts to steer its strategies on blockchain integration.